With generous living space, you'll enjoy a perfect setting for relaxing and entertaining in the Northlake. This home features a thoughtfully designed kitchen with a large island that opens to gathering room. A spacious flex room allows for extra space to kick back and relax. This home is perfect for growing families and empty-nesters alike. 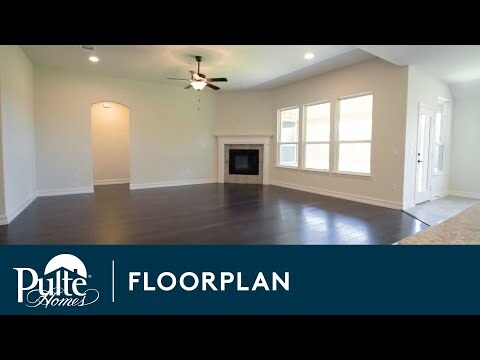 Step inside Northlake to see the Life-Tested Home Designs® with more usable space where you want it most. So you live the way you want to live. The Northlake kitchen is outfitted with elegant cabinetry, a spacious island, and walk-in pantry for extra storage. You’ll find an optional bedroom, a flex room, a spacious owner’s suite with walk-in closet, and the option to add a glamorous walk-in shower in the owner’s bath. With generous living space, you'll enjoy a perfect setting for relaxing and entertaining in the Northlake. This home features a thoughtfully designed island kitchen that opens to gathering room. The flex room allows for extra space to relax.